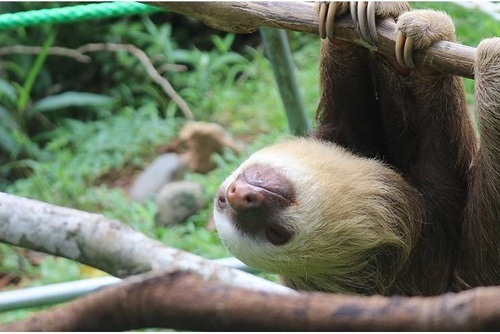 Visit the species-rich nation of Costa Rica and aid in the conservation of sloths and many animals in need. Have you ever dreamed of saving the rainforest? 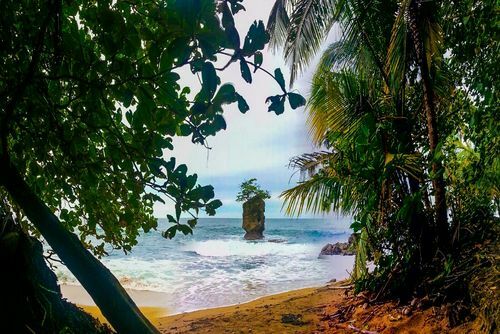 For two young Americans in 1990s Costa Rica, such a dream would someday become a reality. At just nine years old, the girls had an inextinguishable passion for wildlife protection, eager to make a difference to the world around them. The girls set out selling handmade crafts on the roadside, continuously raising cash to put towards rainforest conservation. Little by little, the girls' dream evolved into something far greater, and eventually, the sanctuary was born! 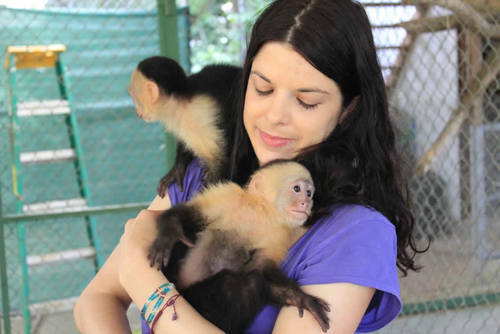 Since its inception, the sanctuary has continued to grow from strength to strength, helping hundreds of local, in-need animals, including sloths, birds, monkeys, and adorable anteaters! By becoming a volunteer on this project, you will play a vital role in the everyday running of the centre, working hard to protect the many animals that call this sanctuary their home. 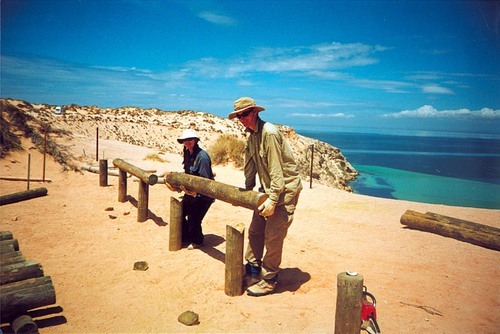 Your assistance with activities such as maintenance, food preparation, monitoring and enrichment will be crucial in helping the centre to run smoothly and to ensure that the region's wildlife has a safe haven for years to come. Arrive at the project site from the airport (transfer fee not included) and you will have time to settle in and meet all of the other volunteers. You will be shown around all of the facilities including the laundry room, pool and kitchen. Project days - Volunteers will be working from 8.30am until around 5.30pm. The latter part of the day may be spent walking the animals, but please note all activities can change very quickly due to the nature of the project! After a farewell lunch, you will need to make your way from the project site back to the airport. 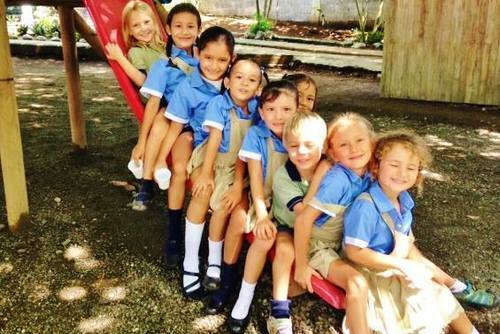 On this project, you will get the chance to take part in a wide variety of activities. Below are examples of some of those included in this project. You will help to clean the enclosures of the animals to ensure that all of the animals resident here have a hygienic environment in which to live. You will take part in both environmental and nutritional enrichments. 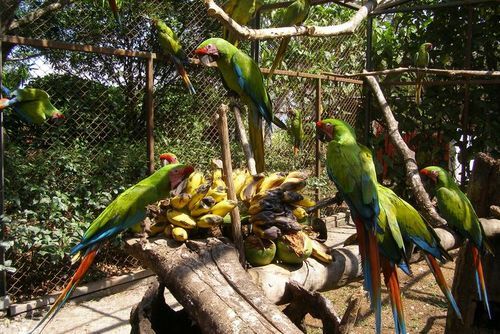 For the environmental enrichment activities, you will head into the rainforest to find the leaves of native trees to make the animals’ enclosures as close to their natural habitat as possible. During nutritional enrichment, you will come up with ways to make the animals forage for their food, much as they would in the wild! You will spend time collecting and preparing food and water for the animals at the sanctuary before distributing the correct foods to each of the species. 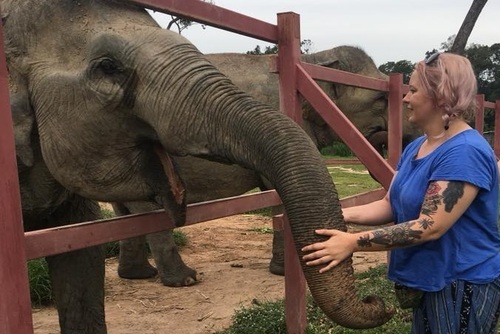 As a volunteer, you will help to observe the animals' behaviours to ensure that they remain healthy and unstressed as their move into new enclosures or get to know the sanctuary's other rescued animals. The project has a reforestation initiative which takes place 1.5hrs from the sanctuary. 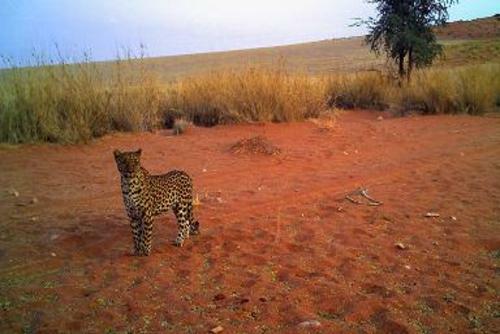 Trees are planted to provide food, shelter, and a safe corridor for the local animals to use. 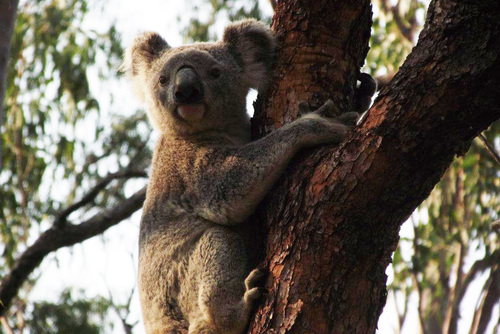 You will be working in teams of three to plant the trees which will provide a safe haven for the local wildlife, but please note that this activity does take place sporadically and is dependent on the season, therefore is not a guaranteed part of your itinerary. A big part of this project is working to teach others about the importance of conservation. You will have the chance to gather information on a topic you are passionate about and then share it with the sanctuary' daily visitors! Any day throughout the year. You will spend a lot of time on this project on your feet, walking from location to location, so you will need to have a good level of fitness. It can be very humid in Costa Rica so please bear this in mind when deciding if this is the project for you. When the offer to visit the reforestation plantation comes up, please be aware that this involves a lot of walking on uneven ground, as well as up and down steep terrain. In the rainy season, this land can be quite treacherous, so be sure to take the correct footwear for this activity, as well as taking into account your own physical capabilities. 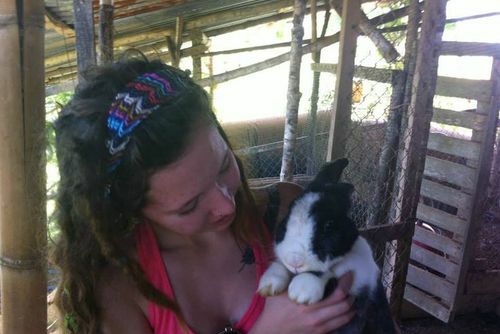 Volunteer in Costa Rica with Wildlife Conservation - from just $37 per day! 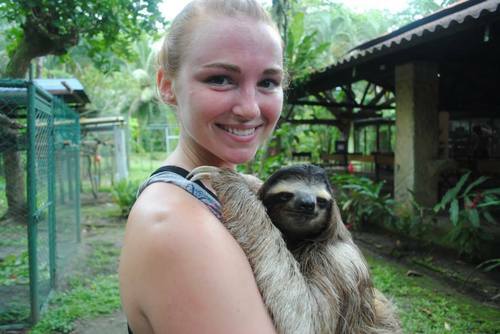 Volunteer in Costa Rica with Wildlife Rescure Program - from just $38 per day!